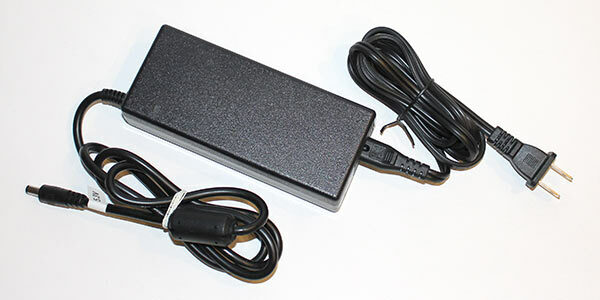 or a bench top power supply. 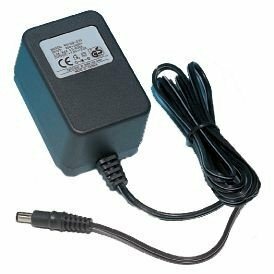 If we want to interface our low power microcontroller (Arduino) with a higher power supply, and thus a hight power output like a motor, we will need to learn how to use transistors. Transistors are a type of electrical switch where you can use a low power signal (like the output of one of your arduino’s digital pins) to enable or disable flow of a higher current or voltage to components like motors or high wattage LED which would require more current and voltage than the arduino is capable of providing on its own. 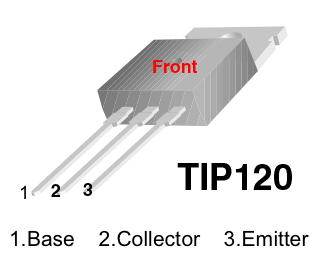 There are 2 type of transistor NPN and PNP. In this lab we will be using an NPN transistor. You can use either the 2N3904 or TIP 120. Warning: Be sure to read the numbers on your parts in order to identify them. 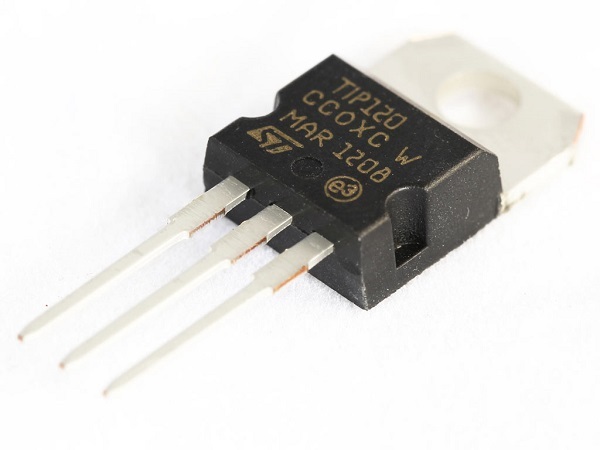 There are many other types of components that look identical to these transistors and the only way to distinguish between them is by the numbers on their faces. Warning: Be sure to identify the front and the back of the component to avoid backwards wiring. For these transistors we want to make sure our control voltage (The Arduino) is connected to the Base (B), and that your Emitter (E) is connected to Ground (GND). 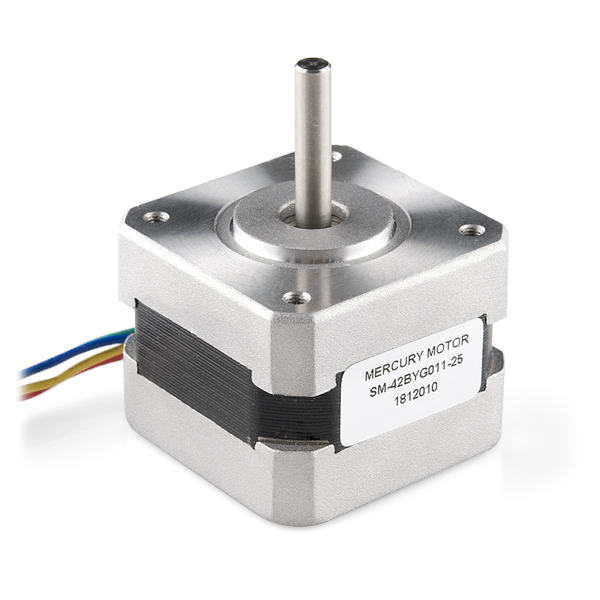 This property is what allows us to make and use motors in our tools, clocks, cars, and appliances. It is also one of the ways that we can generate electricity with the use of kinetic mechanisms (physical mechanical motion) and strong magnets. 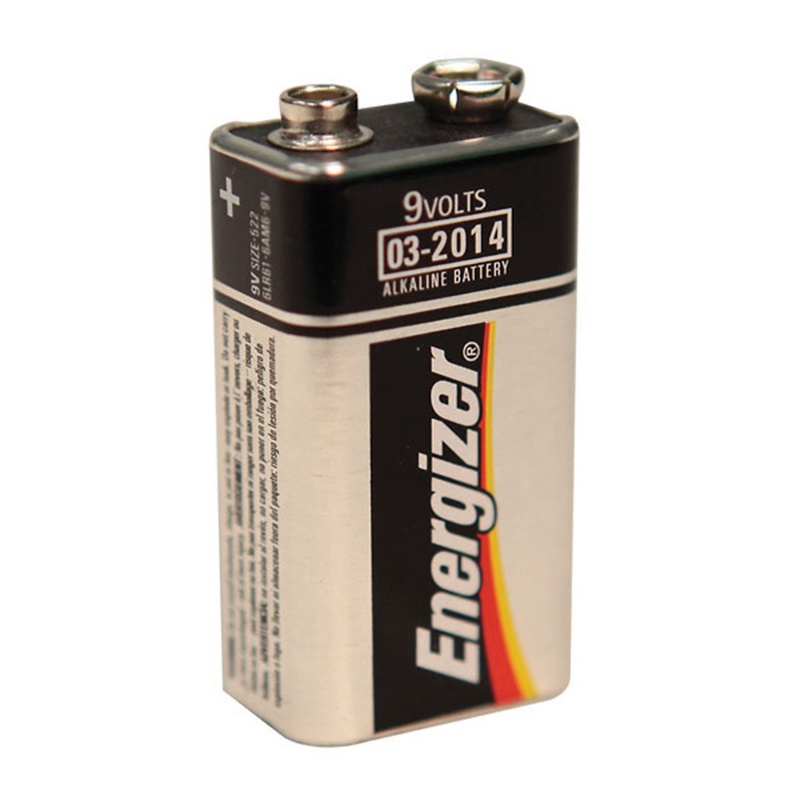 For example car alternators, bicycle powered battery chargers, and wind turbines. For us, this means we must always be aware of back voltage. Diodes are polarized components that allow electrical current to flow in one direction, from anode to cathode, and block any current that may try to flow opposite that direction. 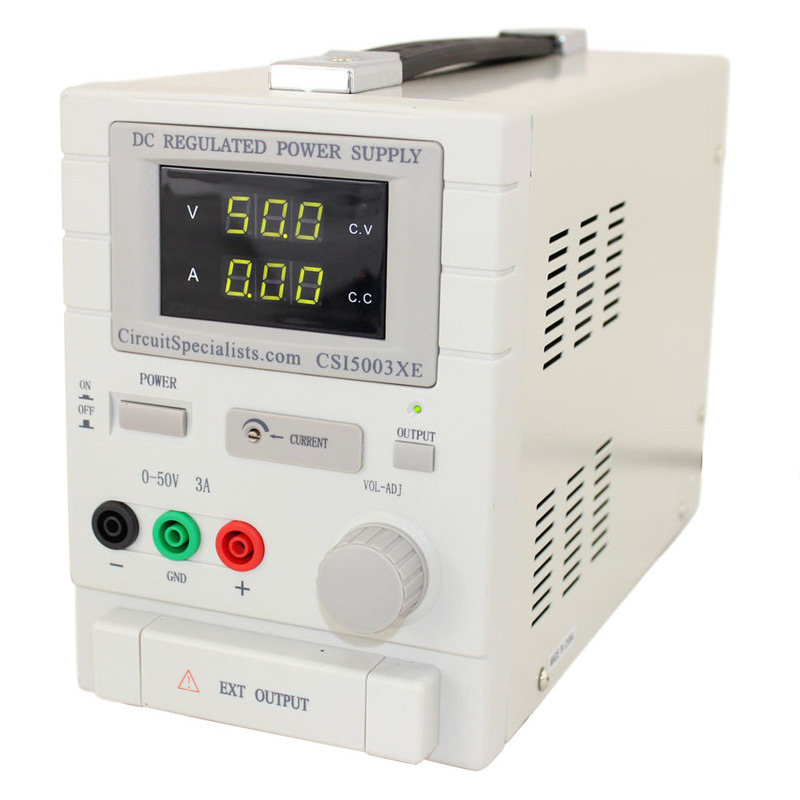 In the case of power diodes, the cathode side is usually marked with stripe (grey strip in the above case). Sound familiar? LED Light Emitting Diode. LEDs basically do the same thing as other diodes, except an LED will light up when we run current across it in the correct direction.